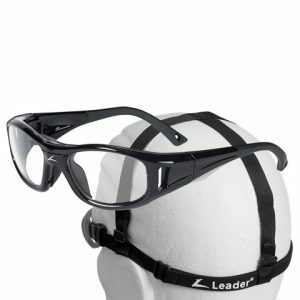 At Sports Glasses Canada we offer you the best selection of Prescription Sports Glasses and Prescription Sports Goggles from the World's best Sports Eyewear brands, such as Progear . Adidas . Red Bull . Dixon . Julbo . Hilco and Uvex, as well as our own unique products. We provide Sports Glasses for both Adults and Juniors, and have established a reputation for providing solutions for people with the most demanding of RX. Whatever your Sport, Football, Baseball, Basketball or Hockey, through to leisure pursuits like Cycling, Skiing, Scuba Diving or Hiking, we have Sports Glasses that will provide you with maximum protection and optimum vision. So whether you're looking for Prescription Sports Glasses for Basketball, Soccer, Cycling, a first pair of Kids Sports Glasses for your child's school sports, Helmet compatible Glasses for sports like Hockey and Football, or simply a pair of Prescription Sports Sunglasses for leisure, driving or motorcycling, Sports Glasses Canada is your online shop. 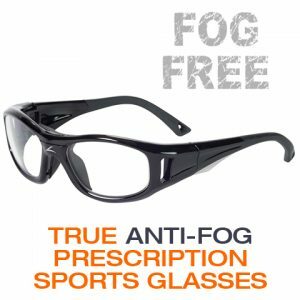 Whatever your Sport, Football, Baseball, Basketball or Hockey, through to leisure pursuits like Cycling, Skiing, Scuba Diving or Hiking, we have Prescription Sports Glasses that will provide you with maximum protection and optimum vision. So whether you're looking for Prescription Sports Glasses for Basketball, Soccer, Cycling, a first pair of Kids Sports Glasses for your child's school sports, Helmet compatible Glasses for sports like Hockey and Football, or simply a pair of Prescription Sports Sunglasses for leisure, driving or motorcycling, Sports Glasses Canada is your online shop. What Is Your PD Value?